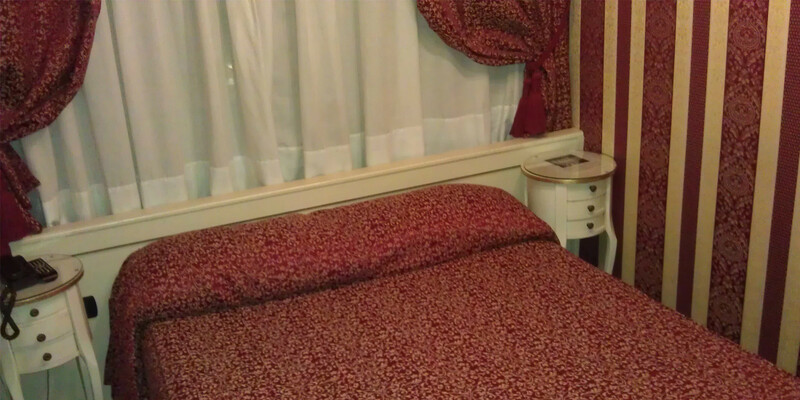 La Serenissima city of Venice is a popular city break destination and as a result there are numerous cheap hotel guest houses offering budget accommodation right in the city centre of Venice. Don’t be duped, the 3 star Hotel Alcyone Venice differentiates itself from competitors in providing cheap rooms in Venice without compromising quality and offering services which make your stay memorable. The Hotel Alcyone Venice reception is open 24 hours a day functioning as a point of reference for hotel guests or to offer assistance in booking tickets for transport, tours and any particular special event. Our multilingual staff are on hand to help and make your sojourn as pleasant as possible. 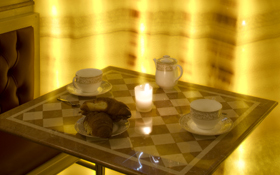 Included in the price of our cheap rooms is a buffet style breakfast served daily in the Hotel Alcyone Venice breakfast room. 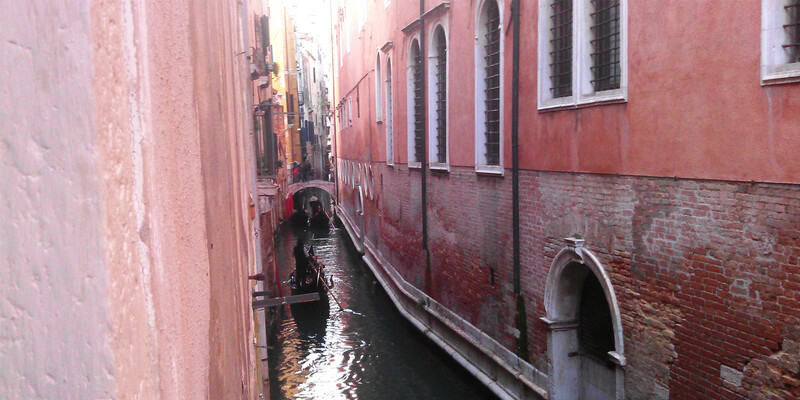 Guests can enjoy fantastic views out over a Venetian canal with passing gondolas characteristic of this wonderful city. 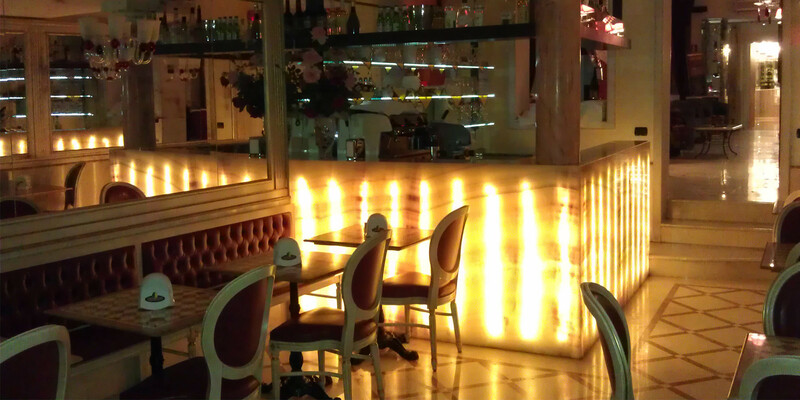 There is also a bar serving a wide variety of drinks from morning until night. Guests sojourning at the family run Hotel Alcyone Venice can also expect to find the following services available within the 3 star hotel complex in the centre of Venice. 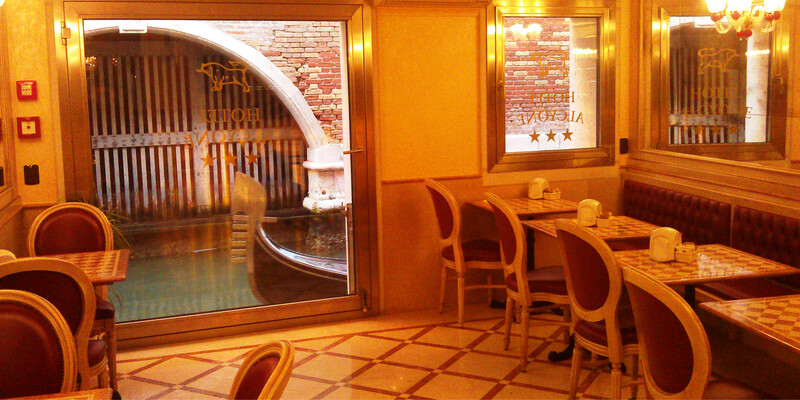 In addition to the many amenities and services provided at the Hotel Alcyone Venice guests can choose from the best cafes, restaurants, bars, shops, banks, museums and art galleries in the centre of Venice. Go to the Hotel Alcyone Venice Location page for more information on the hotel and the surrounding area in the centre of Venice. 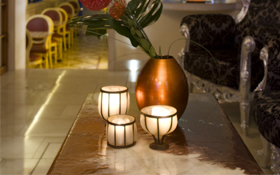 The Hotel Alcyone Venice is a family orientated hotel and so the whole hotel complex is a no-smoking area. All children under the age of two stay free of charge when using existing bedding. The hotel can supply cots for a small additional charge.